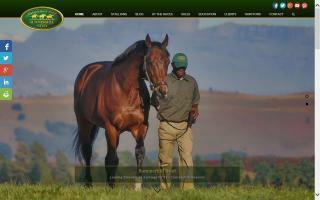 Africa Thoroughbred Horse Farms and Stallions Directory - O Horse! Backworth Stud is a boutique Thoroughbred horse breeding establishment situated near Eston in the Southern Drakensberg, KwaZulu Natal, South Africa. We are a Thoroughbred racing stable based in KZN in Ashburton. We are always looking for new owners who would like to experience the thrill of owning a racehorse. We do lease some of our horses. If you are interested, please do not hesitate to contact me.